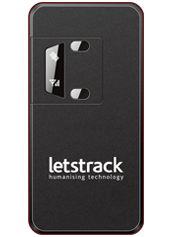 Safety should never be compromised in your everyday life. 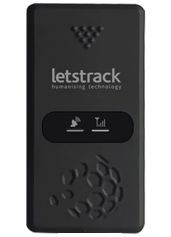 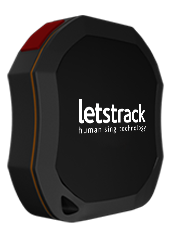 With this core belief, Letstrack has now launched their range of GPS tracking devices in Bangalore alongside our powerful and intuitive smart phone apps and web platform. 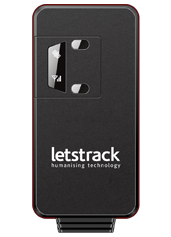 We are more in need of the security and productivity benefits we offer now more than ever. 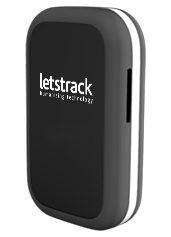 Our ever-expanding range of GPS devices for vehicle use means that you can have a new level of control over your cars, bikes, taxis and lorries. Bike tracking is becoming a necessity as crime rates increase. 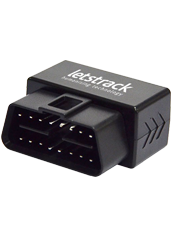 Car tracking gives the owner comfort against theft and passengers increased Safety. 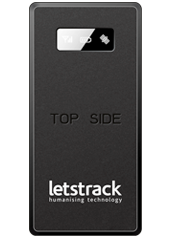 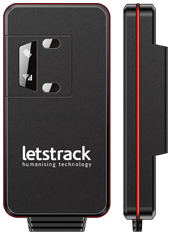 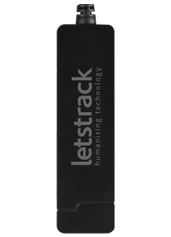 LetsTrack is available for both iOS and Android platform.